For the first time in its long history, the University of Vermont paused on April 16 to specifically honor dozens of its best and brightest faculty members with an Investiture Ceremony for endowed chairs and professors. More than fifty faculty were recognized in the colorful program in Ira Allen Chapel. The win over UConn in the first round of the 1989 NCAA Tournament is one of the great moments in UVM’s men’s soccer history. Goalie Jim St. Andre ’90 is pictured post-game at Centennial Field. You will be hearing a lot about STEM at UVM in the future. 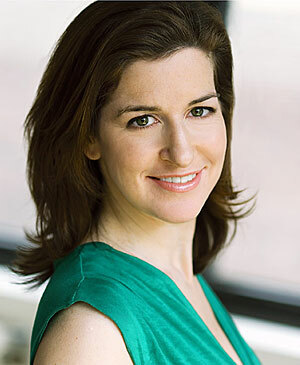 Here’s what you should know now. May 2013 Messages to Maude Special Collections' postcard series provides insight into early-twentieth century student life at UVM. The legacy of student debate runs 113 years deep at UVM. Today, the venerable Professor Alfred “Tuna” Snider continues to keep that fire burning with the next generation and those to follow. Generations of UVM students have learned about reporting and editing, photography and layout, late nights and immovable deadlines and the thrill of a byline at the Vermont Cynic. In the field on the rapidly melting ice of Greenland with geology professor Paul Bierman and colleagues as they seek answers to the questions of climate change. On Sunday, August 26, the Class of 2016 gathered in Patrick Gymnasium for Convocation 2012, the traditional academic year kick-off/welcome ceremony. They weren’t the only “first-years” in the house, as they were joined by new President Thomas Sullivan and his wife, Leslie Black Sullivan ’77. After the events at Patrick, the new class and others in the UVM community marched down Main Street for the candle light induction on the Green. Bobby Bruderle ’11 was given the assignment to spend his final year at UVM photographing the lives of students and his own life, in particular. Many photographs in this essay put us in places (the Green, Oakledge Park, a stats class) and moments (being locked out of your house, reveling in the first day of spring, returning home to family on a break from school) that will resonate with any UVM student present or past. 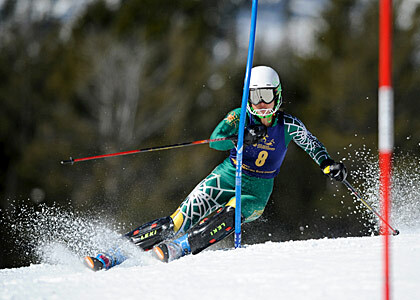 Vermont skiers capture a national championship in dominant style. The University of Vermont landscape has changed greatly over the past decade. 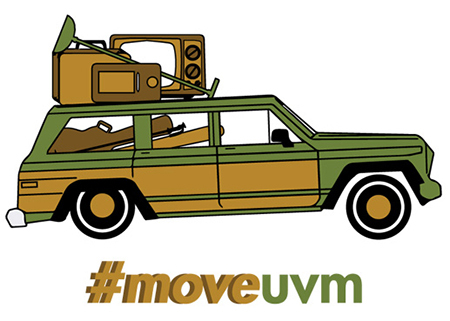 Visit or revisit campus via this high-speed walk through UVM 2012. Follow Jason Stockwell, director of UVM's Rubenstein Ecosystem Science Lab, and his students onto Lake Champlain as they spend an afternoon and evening studying the movement of mysis shrimp before and after sunset.